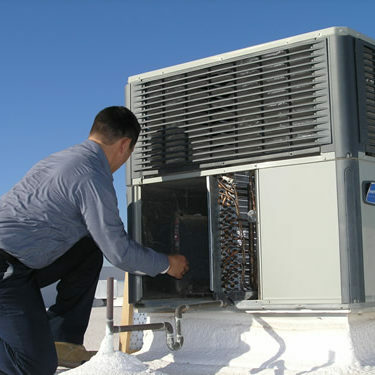 We can fix nearly any air conditioning problem you may have. 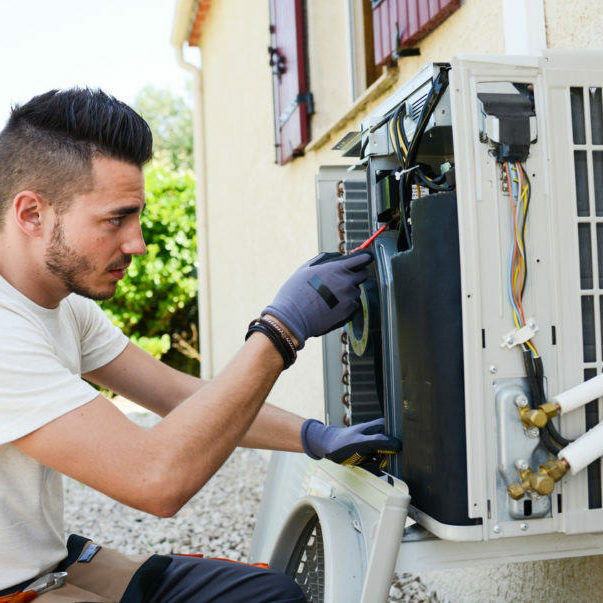 Our highly (factory trained) skilled licensed technicians, with extensive knowledge of common fixes for AC and heating units. Typically finish a task within an hour. We understand that the Inland Empire and surrounding counties, can reach sweltering temperatures in the 100’s of degrees or more! We get the job done fast and effectively on the same day you call us. 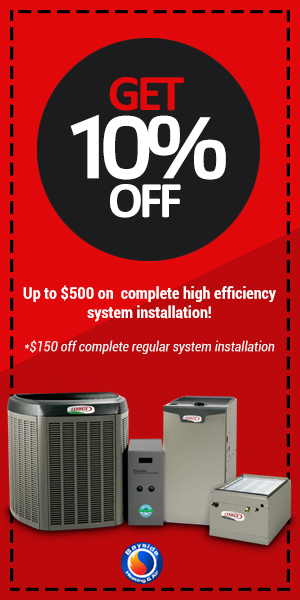 We have a great partnership with top brand dealers, such as: Goodman, Trane, Rheem, Bryan, Carrier, Lennox, Amana, and many more. We periodically offer discounted prices for full installations, give us a call and mention you found us online! 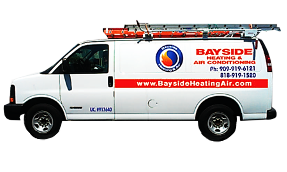 Our technicians have the skill and expertise necessary to tackle HVAC problems on a commercial scale. Such as heat pumps rooftop package unit. Gas & electric rooftop package units as well. 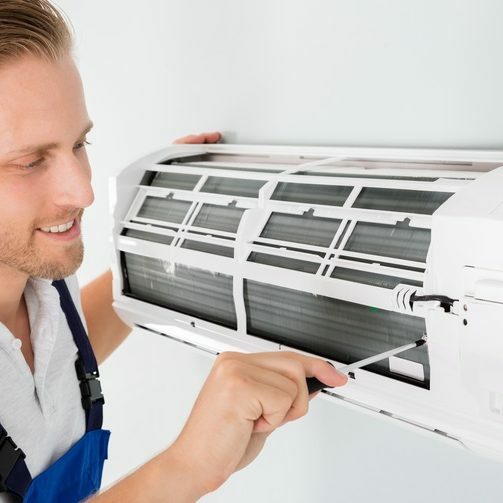 With competitive pricing and a excellent work ethic, we’re the quickest in the business at handling your commercial HVAC system repair needs. We provide fast and effective service to all of the Inland Empire, Riverside, Los Angeles, and Orange County regions. 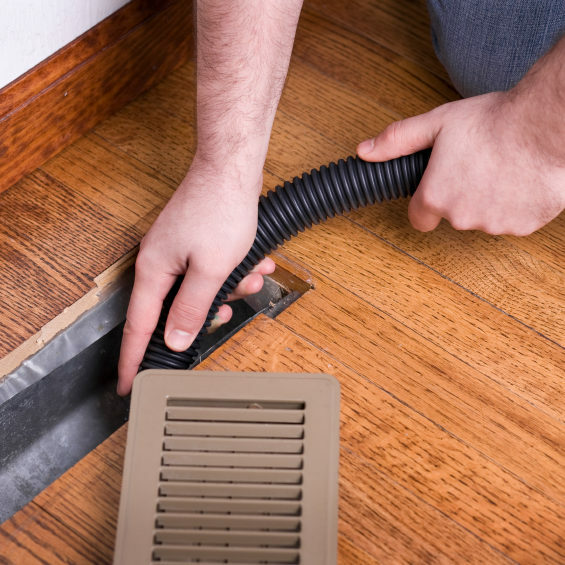 We perform air duct installation and repair such as; spiral ducts, square ducts, rectangle ducts. 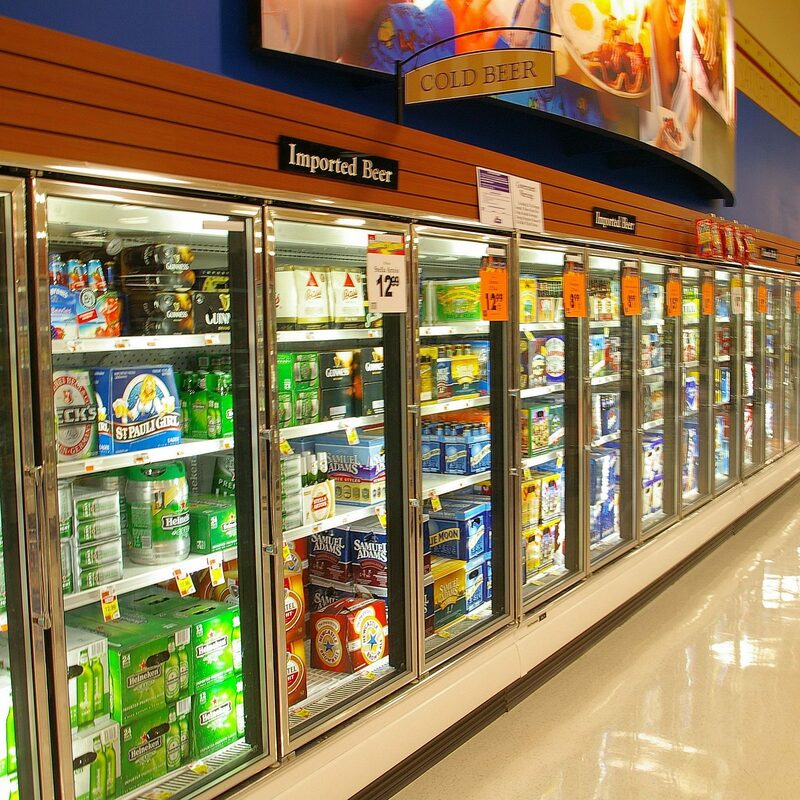 We repair walk in coolers, commercial refrigerators, commercial freezers, reach in coolers, ice machines, prep tables, & chillers. For restaurants, convenient stores (7-11, AM PM, liquor stores, etc…). 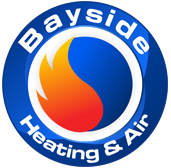 © 2018 Bayside Heating & Air Conditioning. Designed by Vizhenist.